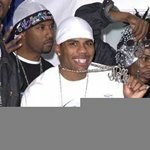 Nelly went to Spain with his father, Air Force Man Cornall Haynes Sr., until he was 3 years old, then moved to St. Louis. 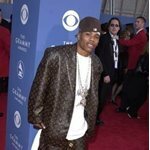 Nelly's folks struggled financially and split up when he was 7. As the youngest child in the neighborhood he grew up getting into trouble with the big kids. As a result he ended up moving around to live with various family members. He dreamed of playing pro baseball. In high school he formed a group called the St. Lunatics. 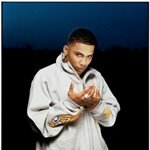 The group consisted of him and some of his friends (Kyjuan, Murphy Lee, Slo Down, City Spud, and Ali) from high school. 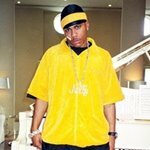 Nelly began listening to artists like Rakim, LL Cool J, Run-DMC, OutKast, Goodie Mob, and Jay-Z. 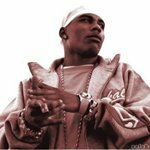 He became convinced that his gift for rap could be parlayed into a career. He has his own style of rap which he likes to describe as a jazz form of hip-hop. 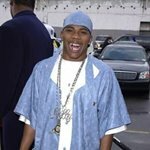 The first song that Nelly and the St. Lunatics made was Gimmie What You Got. 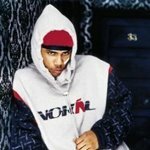 The song "Gimmie What You Got" sold 7,000 units regionally and dominated airwaves, rising to the number one spot on St. Louis' number one hip-hop station. 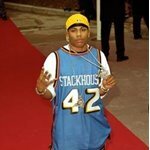 After that song the St. Lunatics encouraged Nelly to go solo and he did. He signed a record deal with Universal Records.